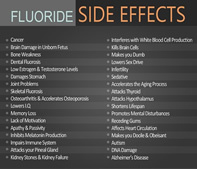 Checks for 103 contaminants in your well water. These contaminants include bacteria, 19 heavy metals and minerals, 6 other inorganic chemicals, 5 physical characteristics, 4 Trihalomethanes (disinfection by-products), 47 Volatile Organic Chemicals (VOCs), and 20 pesticides, herbicides and PCBs. Works well for well water customers. Well Watercheck Deluxe is a comprehensive informational water analysis designed for the homeowner whose drinking water comes from a private well or spring. This water testing package tests for 103 items, including bacteria (total coliform and e-coli); 19 heavy metals and minerals, including lead, iron, arsenic and copper; 6 other inorganic compounds, including nitrates and nitrites; 5 physical factors, including pH, hardness, alkalinity; 4 Trihalomethanes (THMs); and 47 Volatile Organic Chemicals (VOCs), including Benzene, Methyl Tert-Butyl Ether (MTBE) and Trichloroethene (TCE). With the pesticide option, 20 additional pesticides, herbicides and PCBs are also analyzed. For a complete list of items, click on the Information Sheet below, or review the Example Test Report. 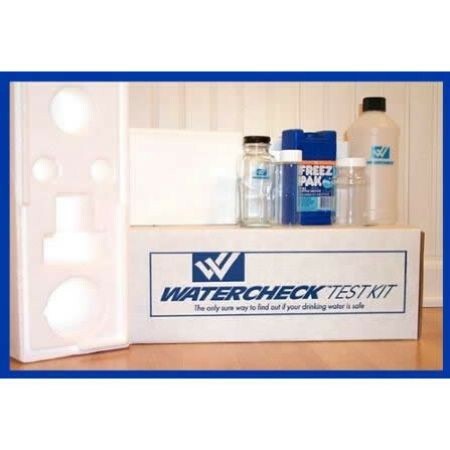 If you have any questions regarding the Well Watercheck Deluxe water testing package or any of our other water testing services, please contact us at 1-877-284-5042 and speak to one of our knowledgeable Water Filtration/Treatment Specialists for your water testing needs.